Want it by Wednesday 24th April? Order within 4 days, 12 hours, 25 minutes and choose Royal Mail Tracked 24 Hour at checkout. 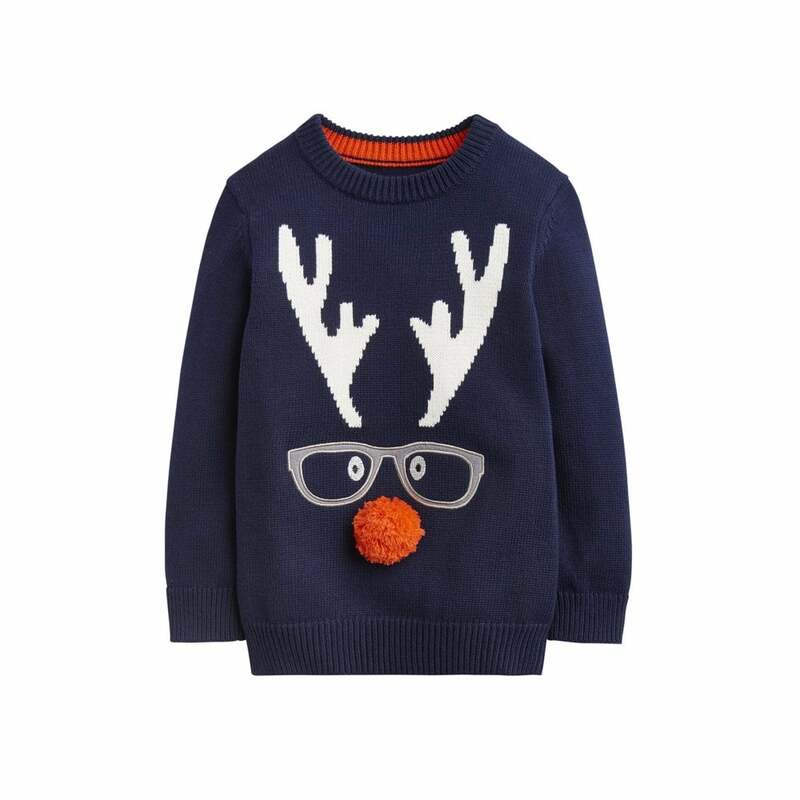 Get him excited for Christmas with this whimsically fun festive Rudolph jumper! Great for wrapping up on those cold magical festive days.